Children's Ministry at Neighborhood Church is led by Pastor Christine Anderson. We are excited about the opportunity we have as a church to point children to Jesus. Our desire is that they will come to know Jesus in their own way, knowing he desires to have a relationship with them and is available to them at anytime. From the Nursery - Quest Kids we want to introduce kids to the idea that the Bible is God's Word and carefully weaves together His Story. Everything in the Bible points to Jesus. First Steps, our nursery, open for newborns – 2 years old is available throughout the service. 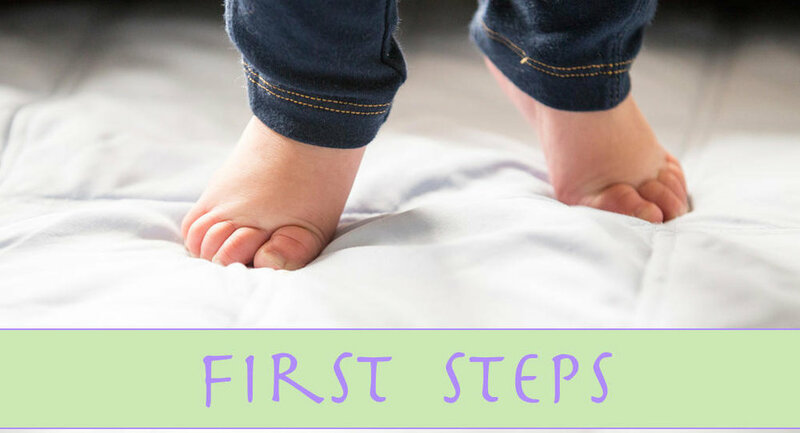 First Steps approved Leaders lovingly watch and play with your little one. On occasion, we have a Parent’s Day to give our leaders a break. In this case, parents and caretakers are welcome to use the First Steps Nursery, but must stay with their child. Roots is the place to be for children 3 and 4 years old on Sunday Morning. Roots is designed to be a transition class for these little ones. They have a lot of play time, just as in nursery, but they don’t stop there. In Roots, children also have fun Biblical teaching. Their teaching focus alternates by year. One year they focus on the character of God. The following year they hear Bible stories starting with Creation and ending with Revelations. Roots is dismissed at the same time as Quest Kids, during service via powerpoint. Please make sure to have taken your 3 and 4 year old to the bathroom before service. Quest Kids is our morning service place for kids, kindergarten - 6th grade. We are really about loving kids and pointing them toward Jesus. Kids enjoy worship with their parents until dismissed by powerpoint. On a typical Sunday morning your Quest Kid will have experienced TAG (time alone with God) by reading and praying on their own or with a leader, a Biblical Teaching about our AMAZING God, a discovery activity for a hands on approach to the story and small group time including journaling. Sunday nights our girls (Missionettes) and boys (Royal Rangers) have fun learning God's Word and working towards earning their badges and pins.